Maximize your ability to analyze this year in order to plan and predict for 2019. Record keeping has always been important in farming. By keeping track of what was planted, sprayed, fertilized and harvested, growers could decide what to repeat or avoid the following year. Until recently these records were usually on paper, but now software platforms are available that can keep track of more data types more easily. What’s more, these systems can share the data with others and and can analyze the information based on multiple variables, helping the farmer make well-informed decisions. The data collected throughout the season, along with historical data from previous years, can be used in a wide variety of ways. 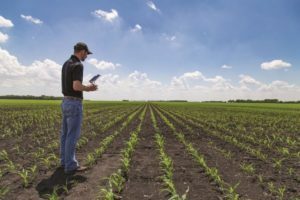 Scott Cogdill, Director of Agronomy Services for Proagrica, shares his recommendations for how to use data in planning for next season. As an example, Cogdill says, if there was downed corn in a field the previous season, you know there will be volunteer corn coming up the next season. If you know the trait package in that corn, you an choose the soybean variety you plant so you can properly control the volunteer corn. If the corn had a glyphosate trait in it, you might want to plant soybeans with the gluphosinate trait. The second step is to look at past data around soil sampling and fertilizer application, Cogdill says. Use this to determine what your fertilizer needs will be next season. Make sure all necessary soil testing is done for this season, so this information is included in the decision-making process. The third step is to look at your scouting data, Cogdill says. Look at weed, disease and insect pressures to have an understanding of what type of chemistries will be needed that will fall in line with the traits you have chosen to plant. Again, determine if there is any carryover or residual from the previous year that could change the direction of the chemistry plan. Another way data can be used that isn’t talked about that much, is in determining production levels for contracting, Cogdill says. Having all this data in a digital format that is backed up, repeatable and shareable with those who need access to it is really invaluable, Cogdill says. It can’t be lost like a single notebook, and eliminates the redundancy of paper record keeping. Visit Proagrica.com to find out more. 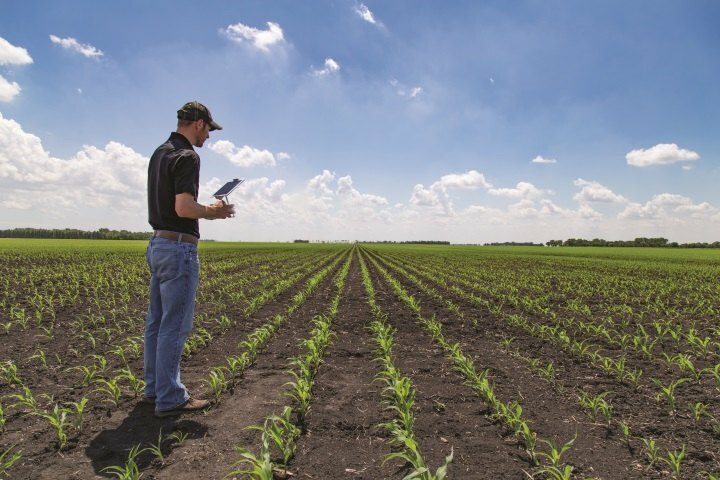 If you are not using precision ag technology in your business, the time is now. If you are already compiling and using data collected from the field and want to advance to the next level, the time is also now.